Fashion has come a long way. We have seen disco wear in the late ‘70s, Jennifer Aniston setting a trend in the ‘90s, and sportswear is the norm in today’s fashion. Even so, with the term “gender fluidity” being publicly introduced these days, we see more unisex clothes and items that can be worn on both men and women. Same goes to jewelleries. Today, jewelleries are no longer limited to women. In fact, a lot of guys have contributed to the sales growth of jewelleries as we see them adding new items to their collection. Jewelleries in a way differentiate you from an ordinary bloke as you take style a step further. However, there is a certain way you should wear them. You don’t want to be too over the top with it unless you are Johnny Depp, nor do you want to be too shy making no difference to your look. Here are the simple tips on how to pull off jewelleries for men. 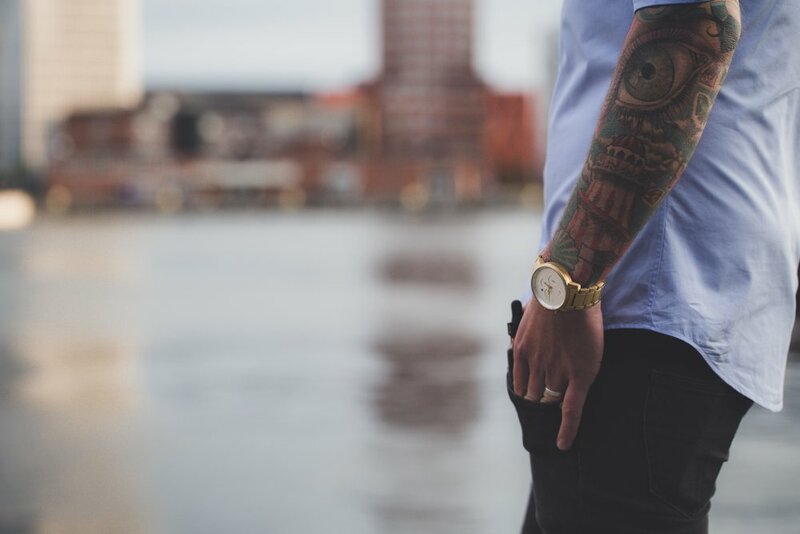 Probably the easiest and most common piece of jewellery for men are watches. It is an essential accessory that every male human should have. This doesn’t mean you have to get a Rolex to show off. An all-rounder brand like Michael Kors, which also provides many other interesting items like a good blazer and fragrance, would be enough. Not sure whether to get gold or silver? Just look at the colour of the veins in your wrist. If its blue, then go with a silver watch but if its green, opt for a gold one instead. Remember the days where you used to collect rubber wristbands that has your favourite emo band’s name on it? Now, take all you have and throw it away. You’re a man now, so wear man bracelets. To start, you can always try on one that has a matte finish just to play it safe. But as you get creative, get ones that match the colour of your watch, as the rule of bracelets go. Earrings can be a hit or miss and depend heavily on the occasion. If you are the kind or person who wears a suit everyday to work, maybe dismiss your flashy earrings. But if you are getting on the street vibe, a pair of earrings will one up your outfit effortlessly. Just make sure it is a simple stud; that will do the trick. The only rule of wearing a male necklace is: KEEP IT MINIMAL. A silver chain is perfect as it doesn’t scream too much bling while a pendant is a subtler move where everybody can get onboard with. Only limit to one necklace at a time. You don’t want to look like a tricked-out rapper who has only gotten his first big hit on YouTube. Rings are a favourite when it comes to men’s accessories. Some men like to weigh their hands down in rings while others like to wear only one on each hand. Rings are a personal thing, so design doesn’t matter in this case. 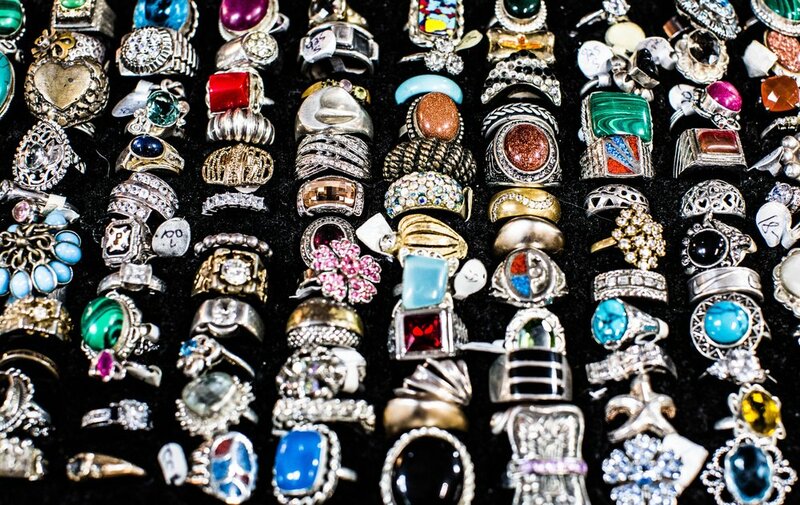 It all comes down to how you style it, whether you’re a pinky ring kind of guy or a hoarder. In terms of colour, same rule applies as bracelets where you only match it with the colour of your watch. Men’s jewelleries don’t have to be complicated. As the saying goes, “less is more” truly applies when it comes to jewelleries. So, what are your choices? Do you have a go-to jewellery? Comment down below!